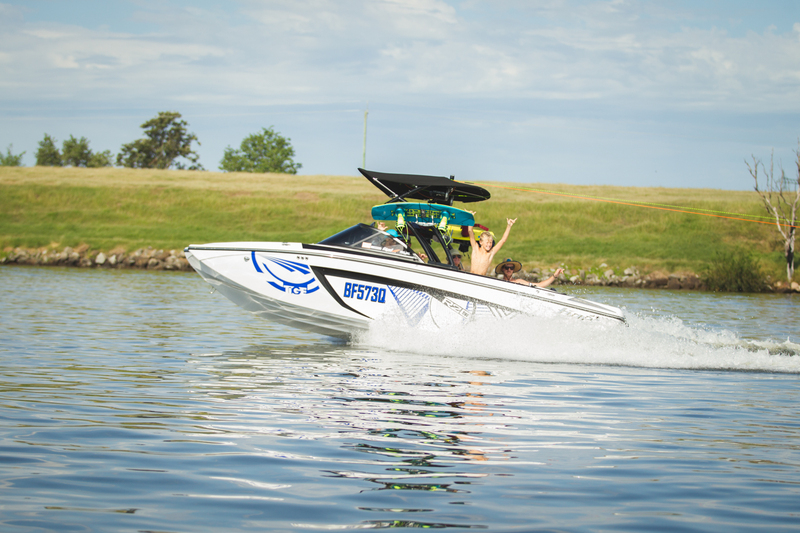 The 2016 Grafton Pro Wake Tige boat reunion brought out over 30 boats and perfect conditions to get out on the water. The whole reason Daniel and Mick Watkins put these events on is to get back to why everyone buys a boat: the fun of being out on the water. 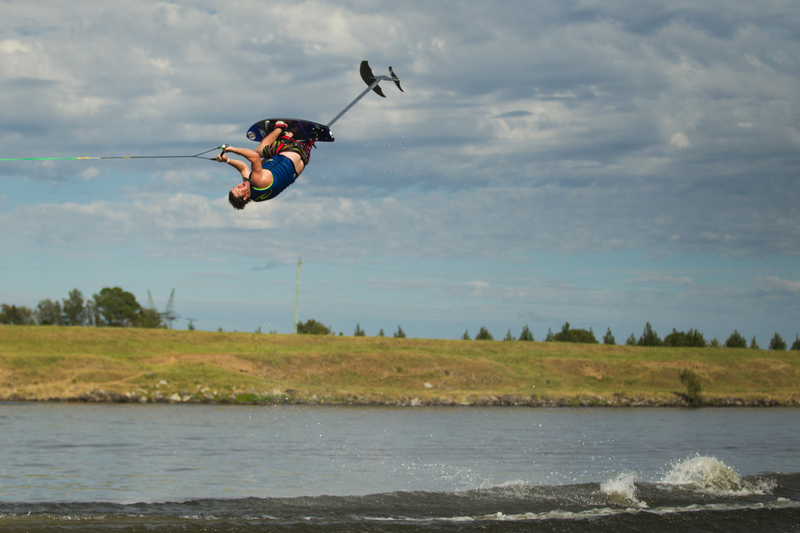 Brenton Priestley, Alex Graydon and some local riders were out chaining boats every 20 minutes and riding with all the grommets and family; helping them learn about their boats, try some new tricks and more. From the morning leaving the ski club at 8:00 AM we headed down river and met up for a demo. 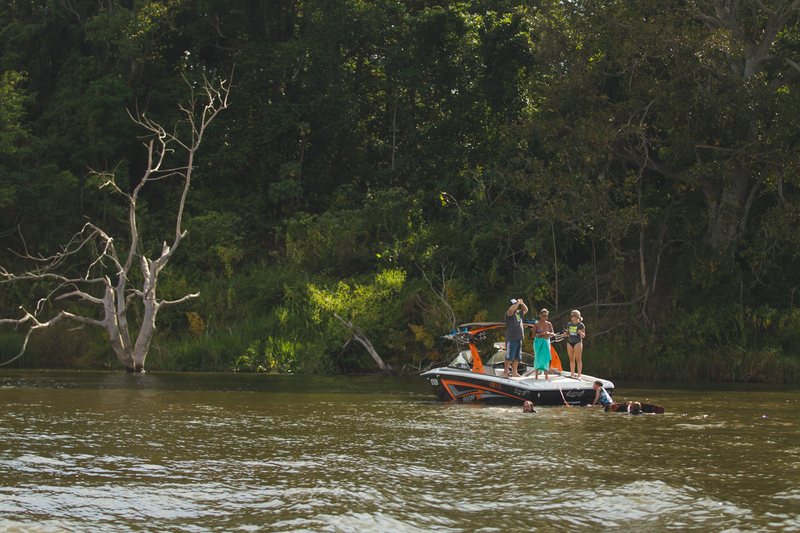 The vibe and love for being on the water is awesome to see with people wakesurfing, getting up on a wakeboard for the first time, barefooting and even riding the classic hydrofoil chair. After the demo everyone slowly rode down to a pub on the water and all met up for lunch. At lunch there were sponsor packs from LKI, JetPilot, ProWake and others. During the ride down there was a scavenger hunt style game with objectives like “get a pro to tantrum over you”, “get someone new up”, “learn a new trick” and a bunch more. Events like these are what bring new people to the sport and help it grow. ProWake even provided two boats for those interested who don’t own boats, so they could see just how fun a day out on the water can be. 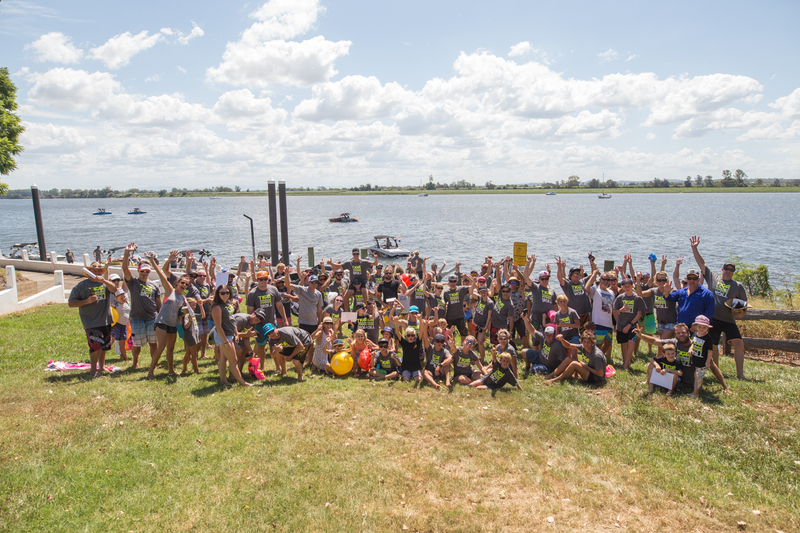 Overall the weather was perfect, people rode for the first time, learned new tricks and at one point we heard some of the pros made it to 18 different boats to ride and teach grommets and parents new tricks. 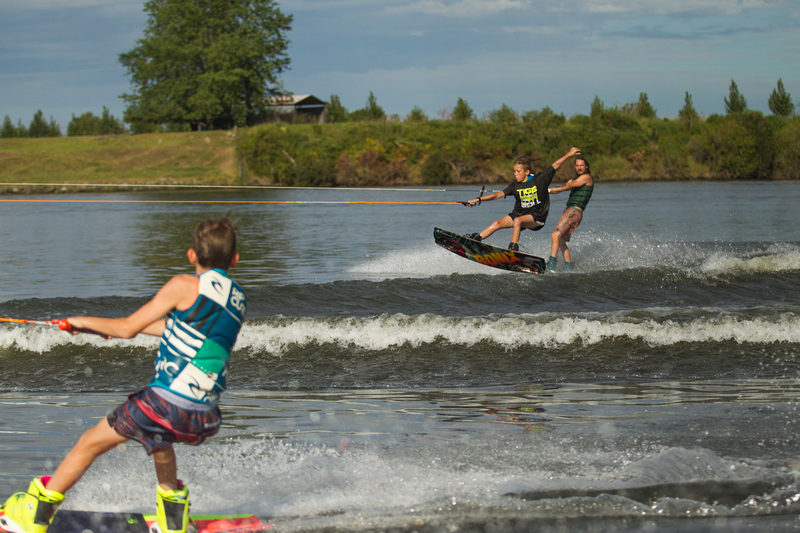 Props to ProWake for putting on this latest and greatest reunion and helping spread to the stoke while also pushing the next generation of pro riders.